Can you guess the age of Carlisle Castle? It is around 900 years old. 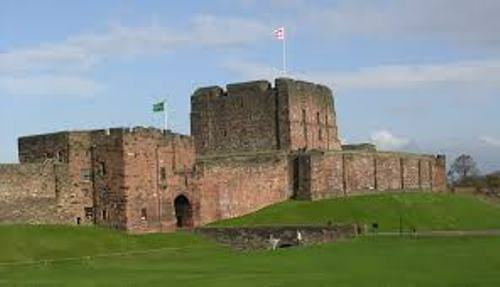 There were various events occurred in Carlisle Castle. Most of them were centered on the invasion and wars between Scotland and England because Carlisle was located in the border. 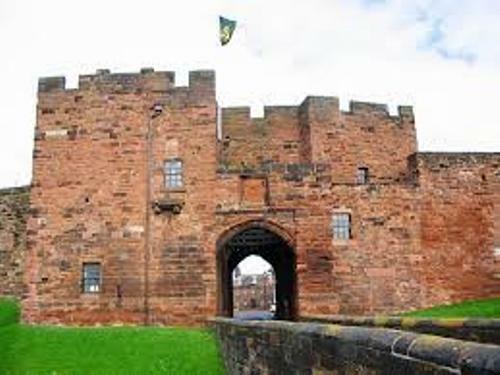 The people who are interested to know Carlisle Castle directly can visit the castle right away. It is open for public. The English Heritage has the responsibility to manage the castle. Get facts about Cardiff Castle here. Inside the castle walls, you can find a museum for Duke of Lancaster’s Regiment. During the era of William II of England, Carlisle Castle was constructed. The father of William II was William the Conqueror. In 1066, he invaded England. 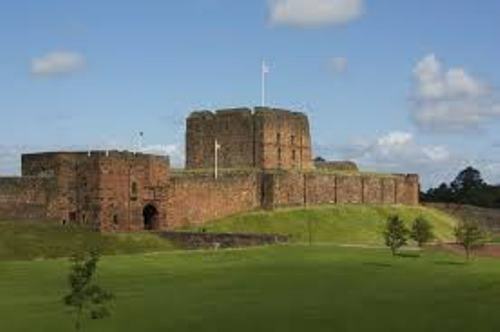 The construction of motte and bailey castle in Carlisle was under the commission of William II. The castle has the Norman style. It was built on the top of the old Roman fort. In 1093, the construction of this castle began. Check Facts about Carisbrooke Castle here. 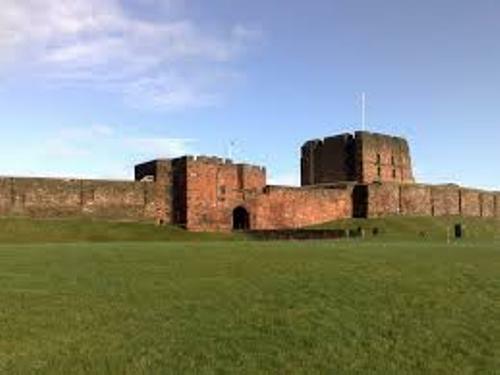 The main reason why the castle was built in Carlisle was to maintain the northern border of England. They wanted to keep the border safe from any Scotland’s threat and invasion. The site was reconstructed again under the commission of Henry I of England in 1122. He wanted a stone castle on the new building. Carlisle Castle was neglected by the people in 1746. But there were several minor repairs conducted to maintain the castle. One of them is the construction of the drawbridge. In 19th century, the raw materials of the castle were taken to form the castle that you can see today. 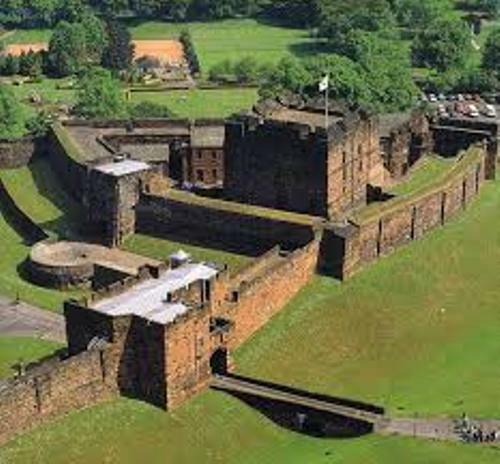 Do you like reading facts about Carlisle Castle? If you want to know one of the most famous buildings in Athens, you can check Facts about Acropolis.